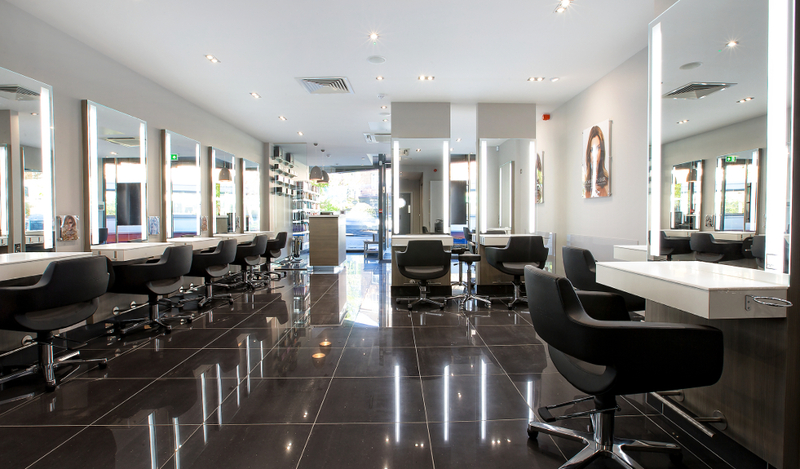 Headmasters Wandsworth is the perfect place to relax and indulge in some pampering. 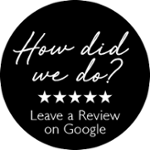 The professional team pride themselves on trend-led cutting and colouring techniques as well as providing expert knowledge to create catwalk-quality hair. Only a two minute walk from Wandsworth Town train station.